Carrying on from the work we did last week, looking at measuring different objects around the classroom. 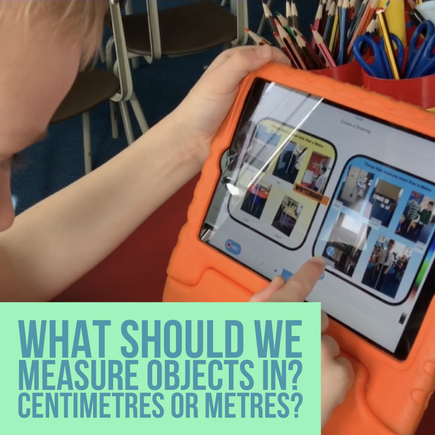 This video looks at the next step of looking at objects and whether we would measure in centimetres or metres. This week I started our unit on measuring height and length in Maths with Year 2. The first lesson looked at accurately using a ruler to measure different objects. This video explores how we effectively used technology to help us evidence the practical work we did. 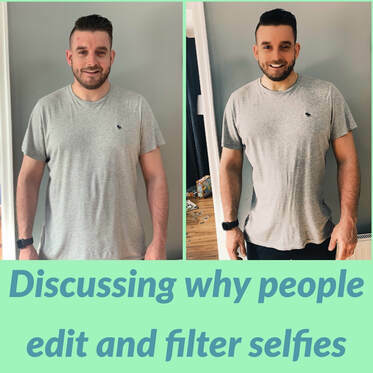 You may have seen this post about a digital literacy lesson I did last week - click here. This video goes into more depth and explains what we did and how we did it. I thought I would share what I did with Year 2 today. 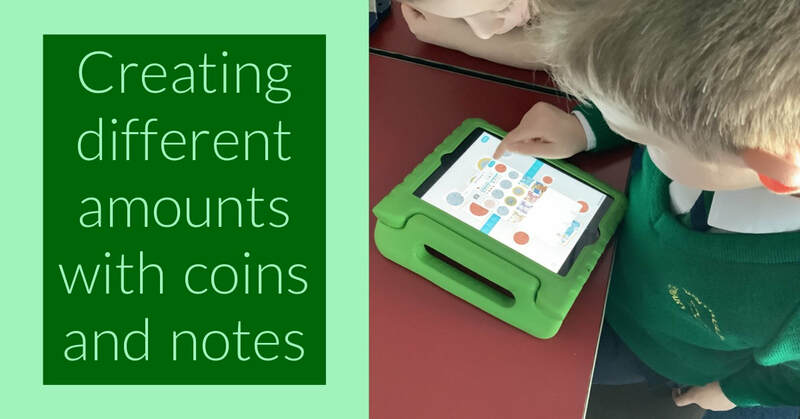 We are covering Money in maths and so I used the app Pic Collage and challenged the students to try and make different amounts using different combinations of coins and notes.